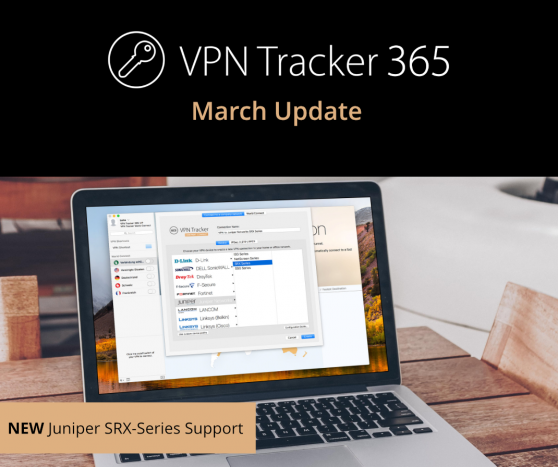 So you’ve just got your hands on a brand new SonicWALL device and you need to configure a VPN connection to remotely connect to your office network from home? 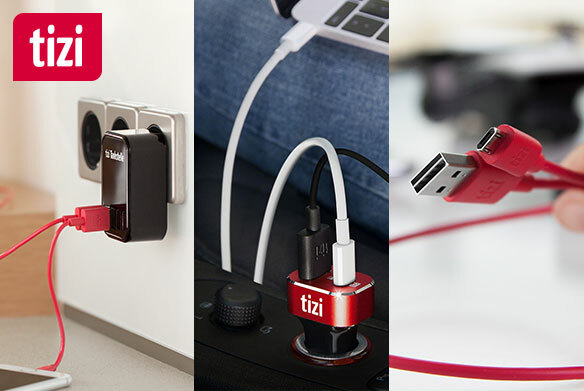 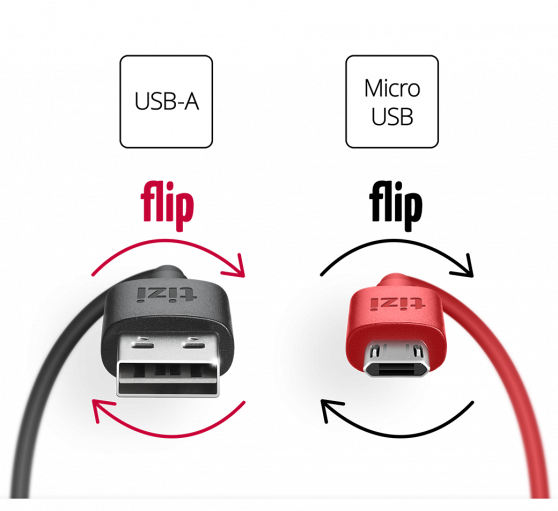 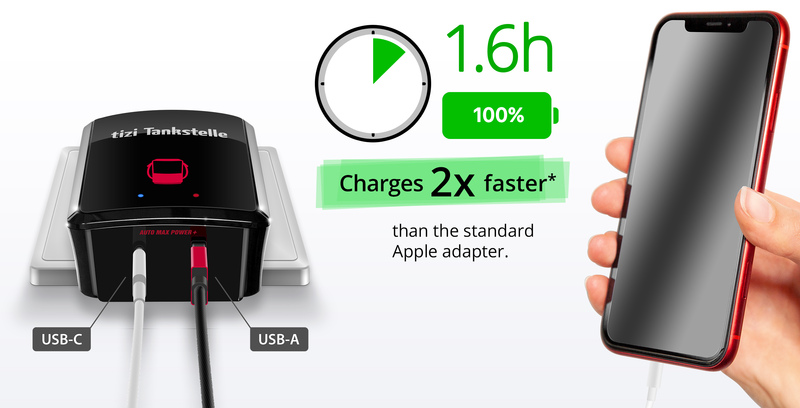 Our quick start guide will take you through the basics you need to know to get yourself set up. 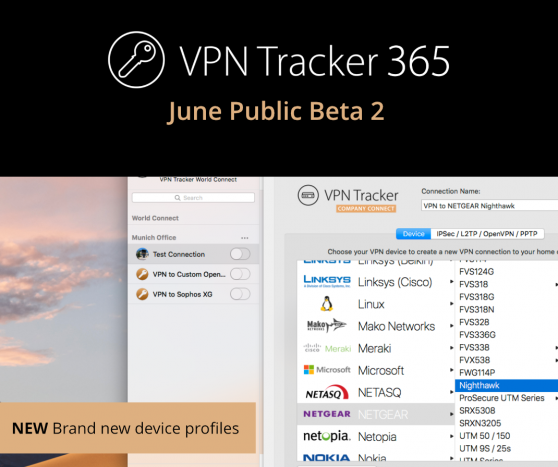 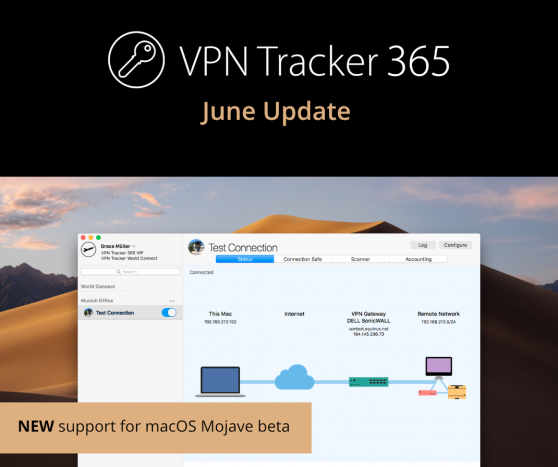 We’re pleased to announce that yet another new VPN Tracker 365 beta is now live and available for testing! 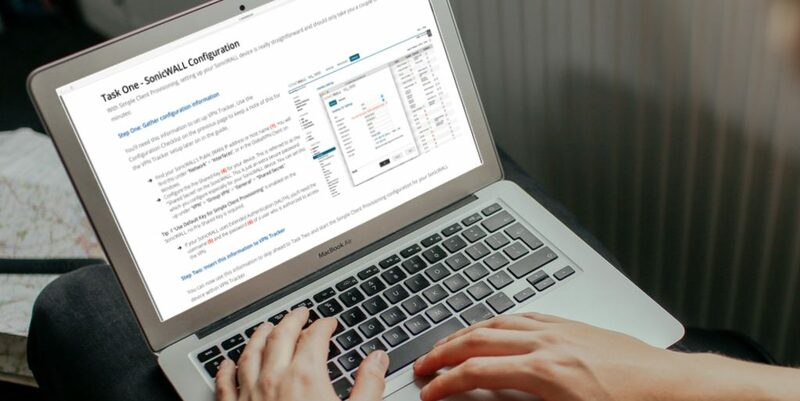 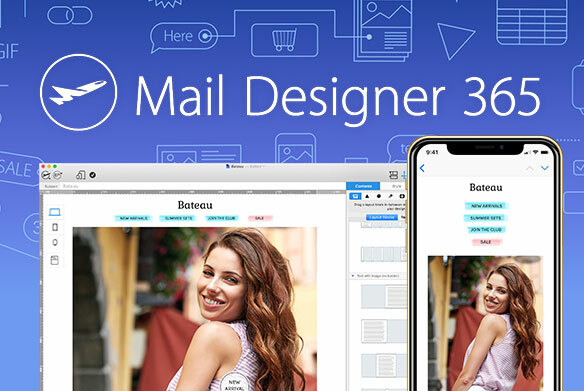 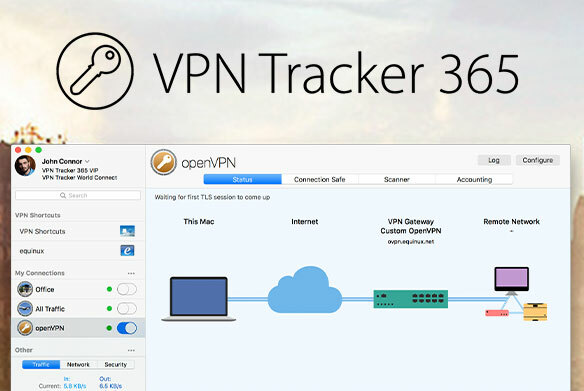 This version offers compatibility with three brand new device profiles from NETGEAR, Telekom, and Sophos, as well as continued support for OpenVPN connections; the newest addition to VPN Tracker 365 announced last week. 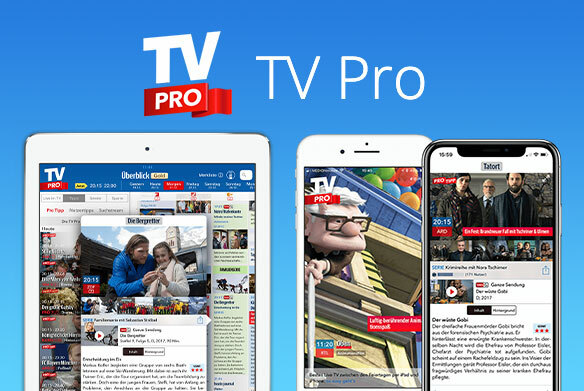 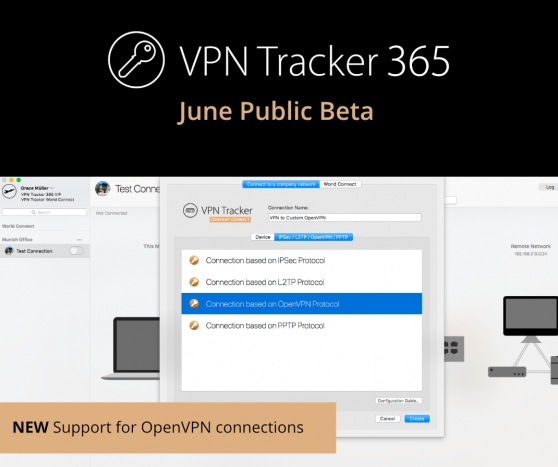 After months of careful planning and testing, the moment many of you have been waiting for is finally here… Following popular demand, the first public beta of VPN Tracker 365 with support for OpenVPN devices is now live!